Some have claimed that storms like Hurricane Harvey are the result of global climate change, which is likely to mean more dangerous weather events in the future. So we checked in with the State of Florida’s climatologist to get his take on that argument. Florida’s State Climatologist is David Zierden. His office is on the 2nd floor of Florida State University’s Research Building “A” at Innovation Park. 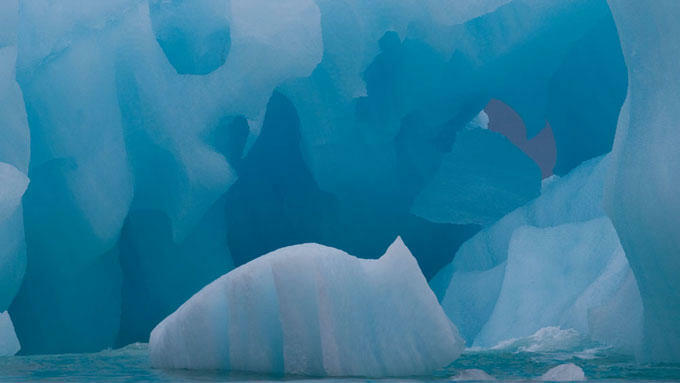 And Zierden said, although there are many things we don’t know about climate change, there is one central tenant that is a scientific certainty. “Climate is changing. The global climate is warming. There are other changes going on and it is the result of human activity and the burning of fossil fuels,” he stated with finality. Although many American politicians are still hotly debating even that statement of fact. Still, Zierden was quick to urge caution when it comes to blaming any single situation on climate change. 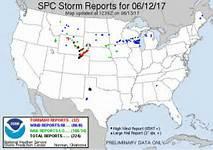 Part of the problem, said Zierden, is that figuring out why a particular weather event turns out the way it does is fiendishly complicated business. Although warmer ocean temperatures do provide tropical storms with more fuel and therefore more potential intensity. But again, Zierden said there are other contributing factors that need more research. But Zierden insisted people shouldn’t wait until all the questions are answered. He’s urging everyone from everyday folks to public policy makers to adopt a two-pronged action plan now. Which, as Florida’s State Climatologist David Zierden has already said, may very well become more extreme and more numerous in the future. 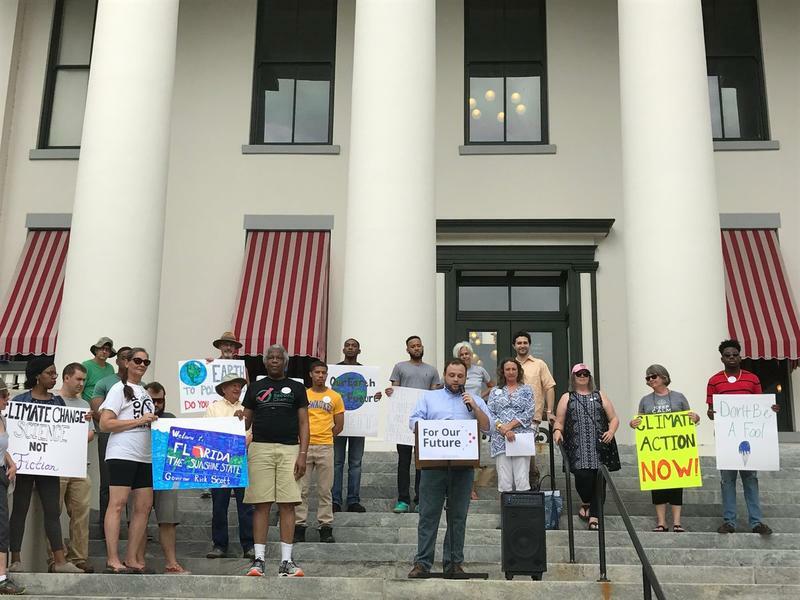 Progressive political and environmental groups rallied in front of the Old Florida Capitol on Saturday (8/26). It was part of a statewide effort to send a message to the state's governor and Republican U-S Senator. U.S. Secretary of State Rex Tillerson just left an Arctic Council meeting in Anchorage without saying whether the U.S. will pull out of the Paris accords. Meanwhile, climate change activists say Florida should pay attention to the council's latest report.